Jane Cameron is a dedicated sportswoman and an outstanding teammate. 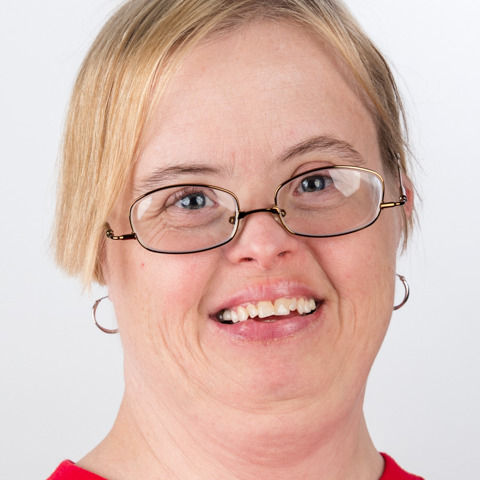 She has always made Special Olympics her priority and regularly attends practices and competitions. She is even a part of the Special Olympics Alabama staff and has been employed with them as a Staff Assistant for the past 15 years. One of her largest accomplishments was competing at the 2011 World Games in Athens, Greece. In her free time she sews quilts and shares them with her friends and family. As an athlete, Jane competes in swimming and plays golf for her local program and is beyond excited to work with her Unified partner to bring home a gold medal for sailing from Special Olympics World Games Abu Dhabi 2019.